Which automaker is facing a new lawsuit over emissions from its diesel engines? What companies plan to introduce new electric cars in their fleets? This is our look back at the Week In Reverse—right here at Green Car Reports—for the week ending Feb. 8, 2019. On this week, Green Car Reports celebrated its 10th anniversary, and found plenty of news to report that was worthy of the occasion. Two prominent Congressional Democrats—prominent newcomer Alexandria Ocasio-Cortez and “liberal lion” of the Senate Ed Markey introduced an outline of the long ballyhooed Green New Deal. The resolution wraps in not just green energy and electric cars, but also social justice issues, such as where to direct resources in the face of global warming. 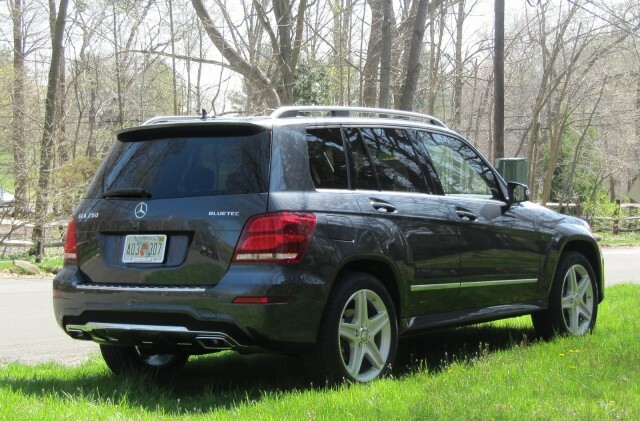 A class-action lawsuit against Mercedes-Benz over its diesel cars’ emissions was given the go-ahead by a New Jersey judge. Electrify America, the Volkswagen subsidiary working to build a nationwide fast-charging network across the U.S. using VW diesel-scandal funds, announced that its second round of installations will include more inner-city fast-charge stations. 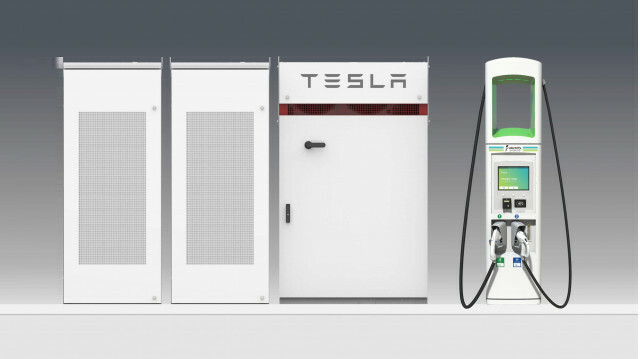 The company also announced this week that it will buy Tesla Powerpack batteries for 100 of its charging locations to try to keep costs down and minimize the use of non-renewable peak electricity. 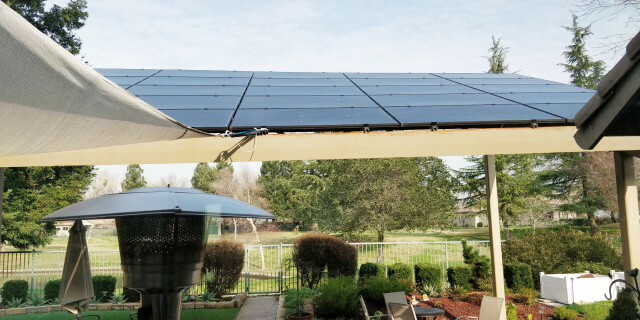 One of our faithful contributors laid out a strategy for new electric-car buyers to have home solar installed to cut their electric bills and ensure they’re driving with as much renewable energy as possible. 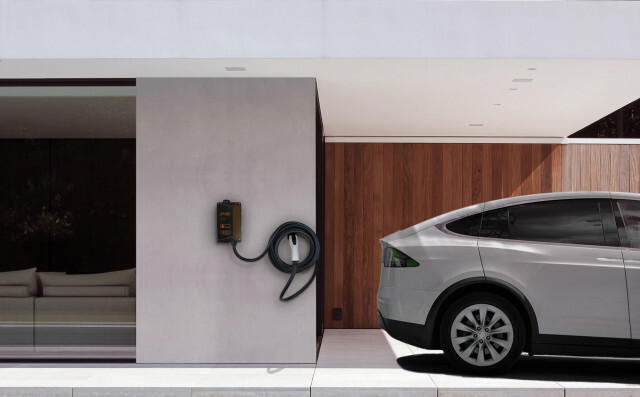 Tesla bought a company that builds ultracapacitors, possibly to help it build up the energy density of its battery packs, or to move toward solid-state technology. Meanwhile, the company cut the price of the Model 3 and announced efforts to speed up service at its repair centers. GM CEO Mary Barra, in an analysts call with investors, said the company’s electric cars won’t be profitable until the early 2020s, perhaps by 2023, when it plans to have launched 20 new electric vehicles. 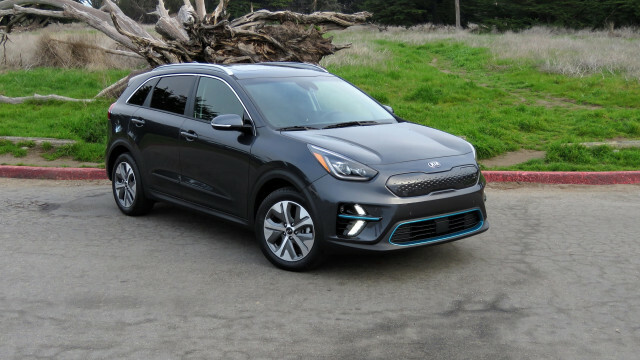 We got our first chance to drive the impressive new Kia Niro EV, but that just got us wondering why South Korean automakers Hyundai and Kia have rolled out so many capable new electric car models, yet sell so few of them in so few places. We found some surprising possibilities. 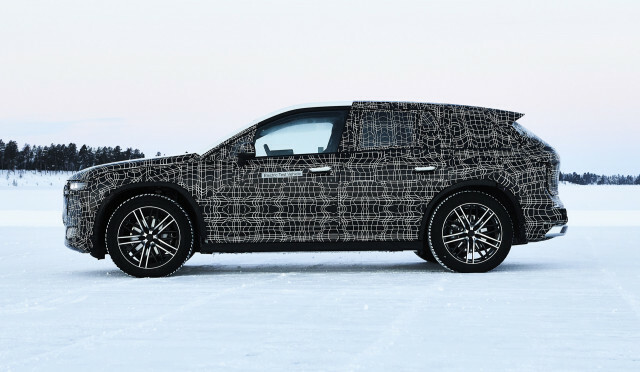 BMW revealed a first look at a production prototype of its upcoming electric iNext SUV doing cold-weather testing in Sweden. The production version is likely to get a less memorable, but perhaps less awkward, alphanumeric designation. Ride sharing company Lyft plans to give its riders an electric lift with a fleet of new electric cars and an updated app coming to Seattle and other market in 2019. And the U.S. Postal Service is rolling out a new fleet of electric mail trucks in Fresno and Stockton, California. Previous PostPrevious Do You Sometimes Flout Mobile And Seatbelt Laws?